Let me take care of providing your most significant keepsake from your wedding day by designing an incredible album that tells the story of your wedding day in a timeless, gorgeous way. 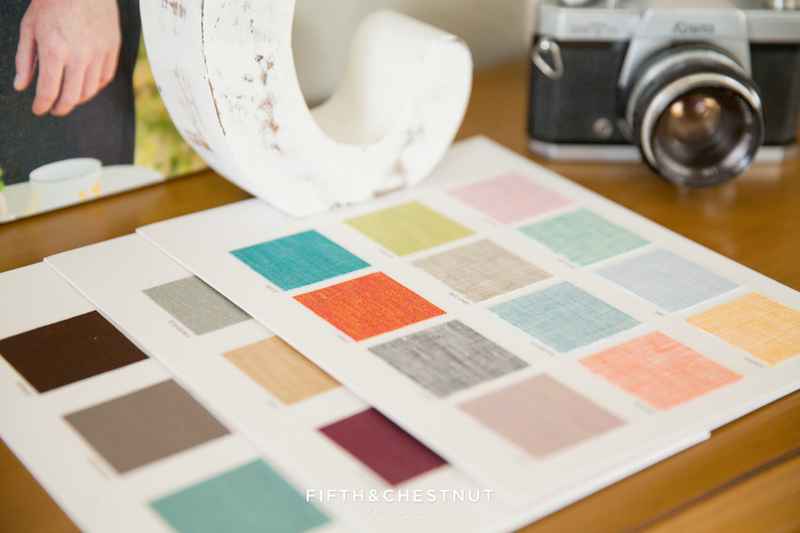 Below are examples of my Heirloom album – my most popular album choice. 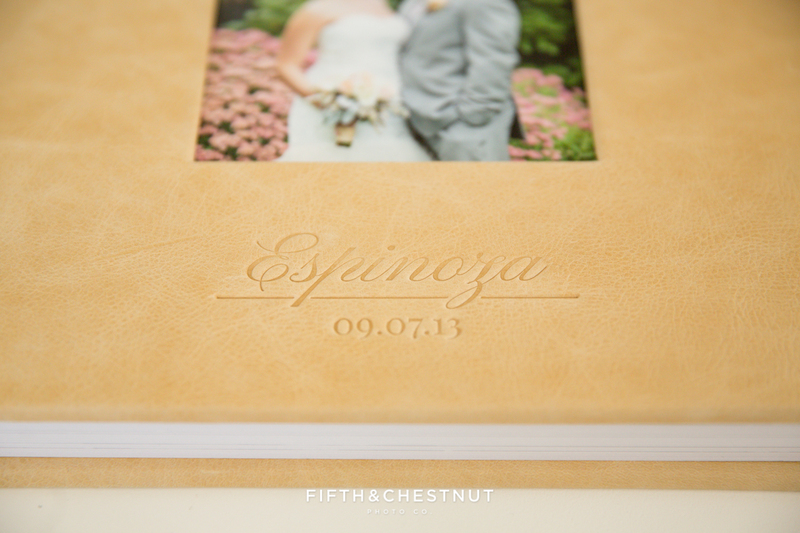 It will last a lifetime because it’s hands-down the best hand-crafted wedding album out there. Have questions about wedding albums or wedding photography in general? Please get in touch and let’s chat! I made this custom “logo” for this leather wedding album. I have typography skills to make your wedding album even more elegant and beautiful! check out the interior of my Heirloom albums. The images cross over the spread to reveal amazing panoramic photographs. This is the interior of my mini duplicate albums (an incredible gift for parents). Fun and expressive linen album options. Fifth and Chestnut Photo Co. is a Lake Tahoe Wedding Photographer team serving Northern Nevada and Northern California. Contact us today by email or phone to discuss your Lake Tahoe wedding plans and to see what makes us a unique Lake Tahoe Wedding Photographer team! As a Lake Tahoe Wedding Photographer, my favorite way to display wedding photos is in a beautiful heirloom-quality wedding album. Digital images are great for archiving and making small prints, but when it comes to displaying your photos, digital images usually waste away in a drawer. When your wedding photos are housed in a gorgeous album, you and your friends/family will LOVE going through the pages to relive your magnificent wedding day. 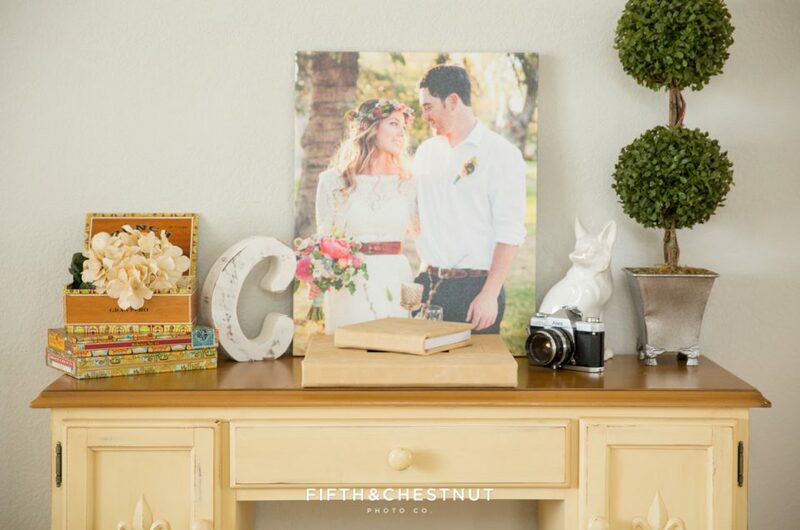 And you will look at your wedding photos ALL the time if you have a wedding album on your coffee table or bookshelf. 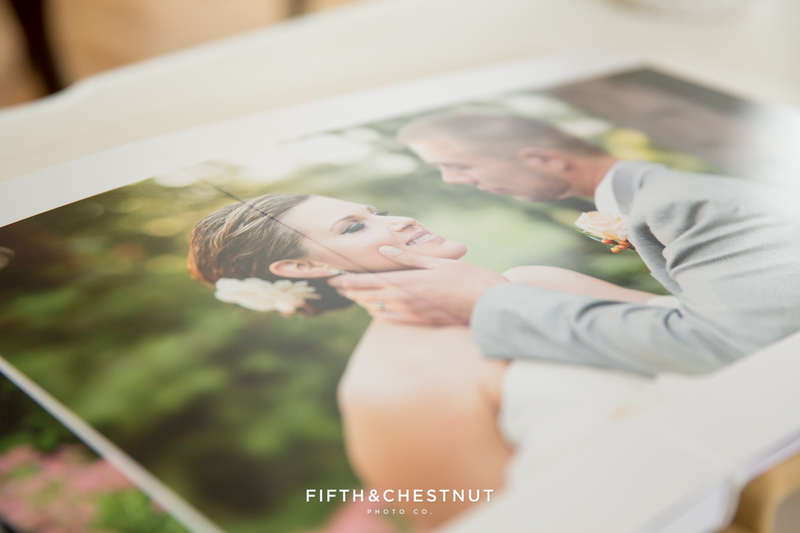 People who couldn’t be at your wedding will especially appreciate being able to see the story of your wedding day, which can be displayed perfectly in a wedding album. My albums are made in the USA out of top-of-the-line materials to be true heirlooms that will survive for generations. I custom design them myself – and can even make beautiful designs for the names and date on the cover as a debossing option if desired. 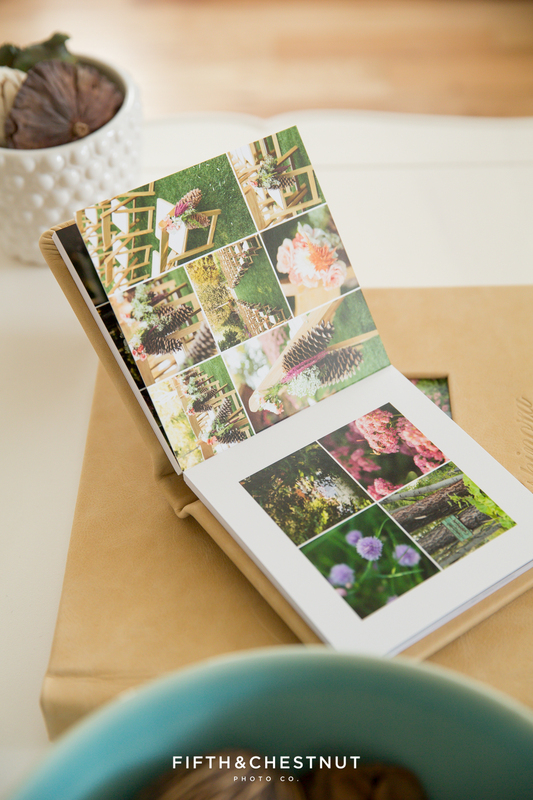 Below are some photos of one of my lovely sample wedding albums – my most recommended way to display your wedding photos. This particular wedding was held at the Tahoe Tree Company in Tahoe City, CA. 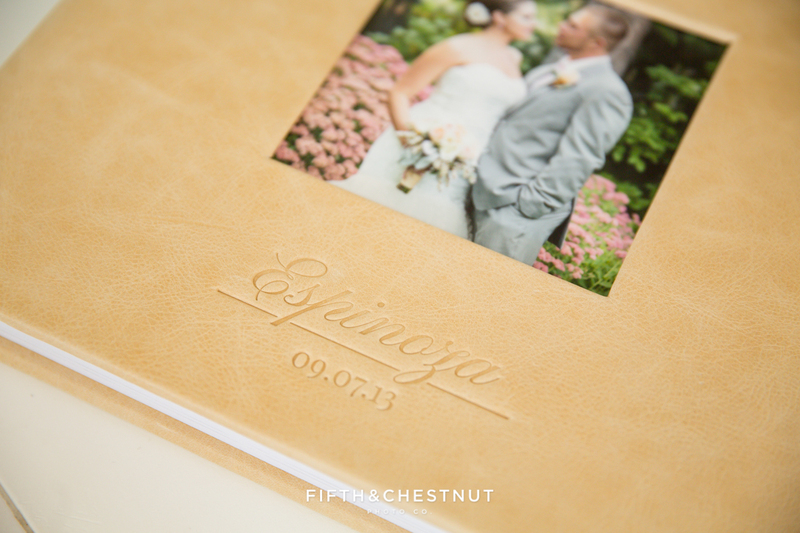 Such a gorgeous Lake Tahoe wedding that lives inside a GORGEOUS palomino leather heirloom album. I custom debossed this cover with the couple’s name and date. 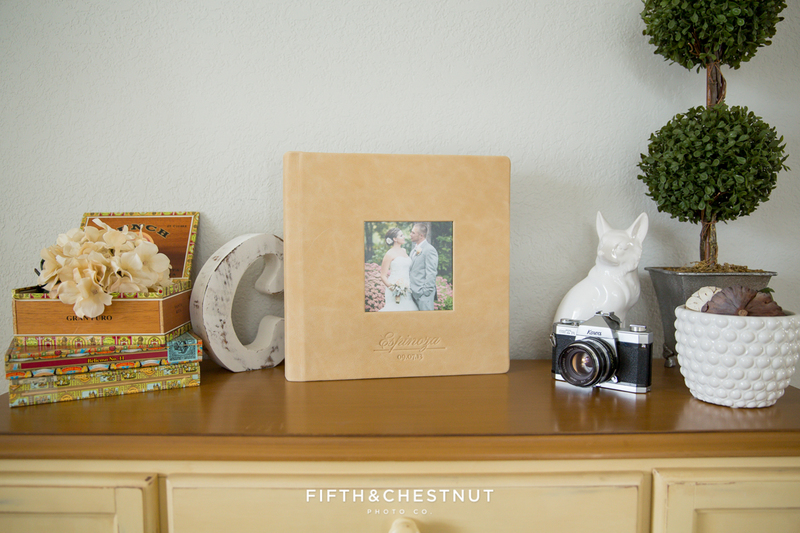 My heirloom wedding albums feature lay flat pages. Mini companion albums are great as gifts for parents! 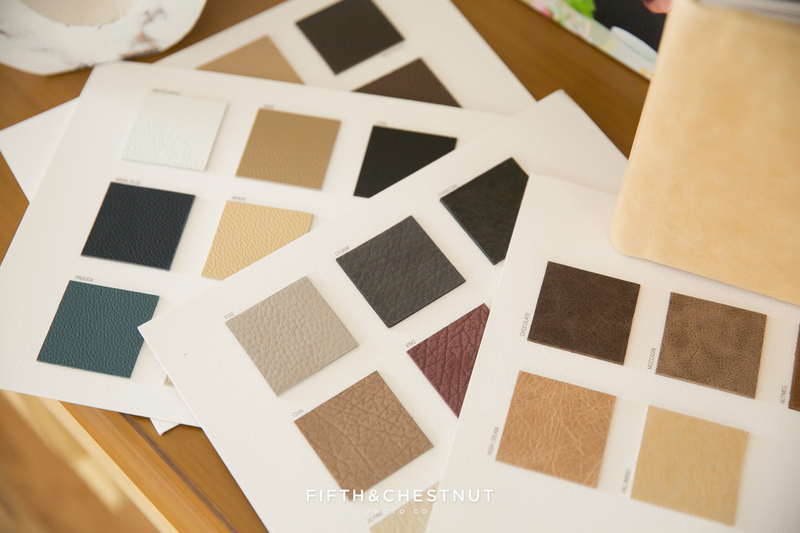 Luxurious leather wedding album swatches. My chic fabric cover options. Fifth and Chestnut Photo Co. is a Lake Tahoe Wedding Photographer team serving Northern Nevada and Northern California. Contact us today by email or phone (775-335-9807) to discuss your Lake Tahoe wedding plans and to see what makes us a unique Lake Tahoe Wedding Photographer team!